Since I was around Moscow anyway working on different projects, Derk asked me to come up with the first design for a free, tabloid-format newspaper that would be reminiscent of the style of the New York newspaper The Village Voice. We had a great time putting the paper together in a couple of hotel rooms close to Kievsky train station. By then, the chief editor had brought her own art director from Paris, and I was just assisting. 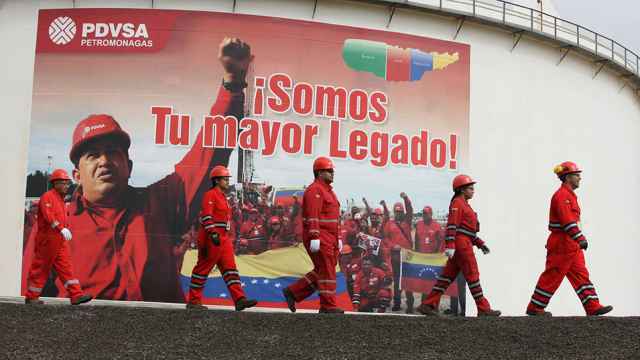 It was a colorful collective of people from all around the world, many of whom were setting up their own businesses. 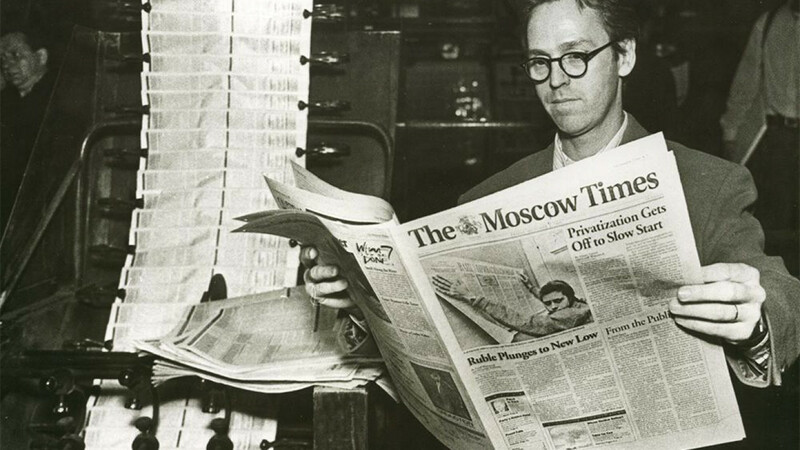 The Moscow Times was quite progressive for its time, especially by Moscow standards. But the production process itself was simple. We used an A3 laser printer to produce the printing plates on clear film. A courier would then take the sheets over to the presses at the Soviet-era Pravda newspaper to be printed on paper. Left, the first front page of The Moscow Times. In 2015, the paper switched to a weekly format and underwent a thorough redesign, right. 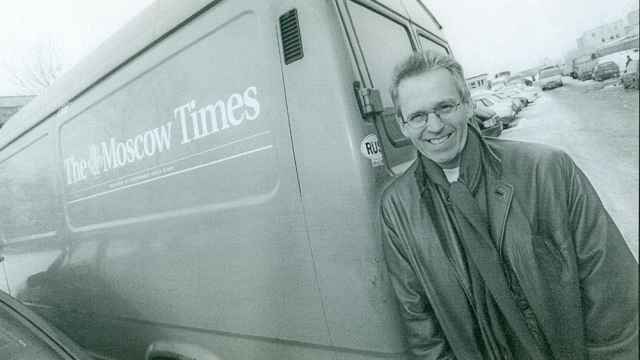 Derk Sauer came up with the name “The Moscow Times.” I remember a brainstorm session over the phone, yelling a bunch of names back and forth. You could say I stole the idea to incorporate an illustration in the logo from the Dutch newspaper NRC Handelsblad. I thought it would work for The Moscow Times, too. Because St. George is riding from left to right, it strengthens the dynamism of the paper’s logo. I’d read somewhere that St. George was the patron saint of Moscow and that he was on the city’s coat of arms. Nowadays, you would start searching for images on the internet. But back then the internet didn’t really exist. So I found the image somewhere in a book, took a picture of the page, and later lifted the image of the emblem. For the first font, I chose the condensed version of Plantin bold: it’s elegant but firm. It was later changed. In the past 25 years, I’ve worked on hundreds of projects. 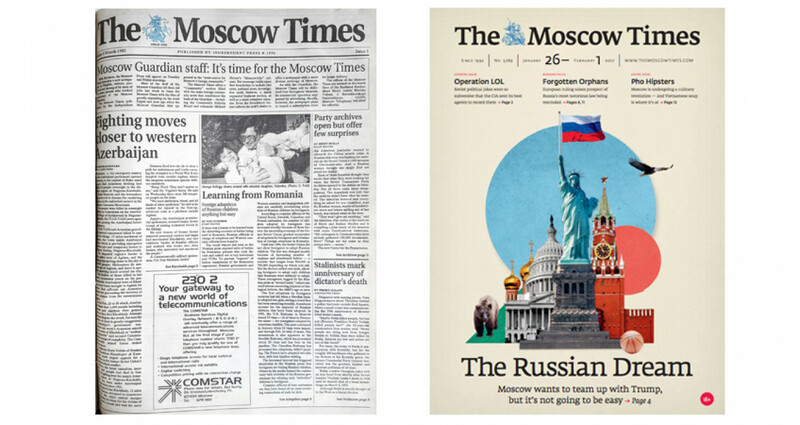 But I am still happy that I had a hand in creating The Moscow Times.